Dual gold medalists Vasyl Lomachenko and Guillermo Rigondeaux will fight on Dec. 9 at Madison Square Garden in New York. 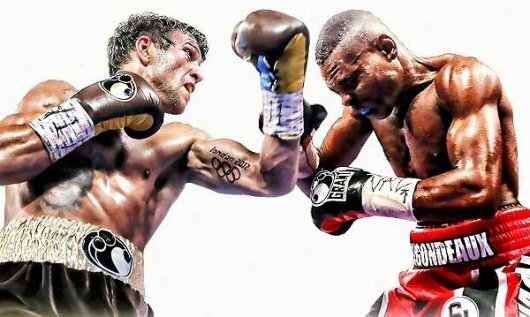 Lomachenko (9-1, 7 KO’s), who won Olympic gold representing Ukraine as a featherweight in 2008 and a lightweight in 2012, defended his WBO super featherweight world title last month with a TKO of Miguel Marriaga. 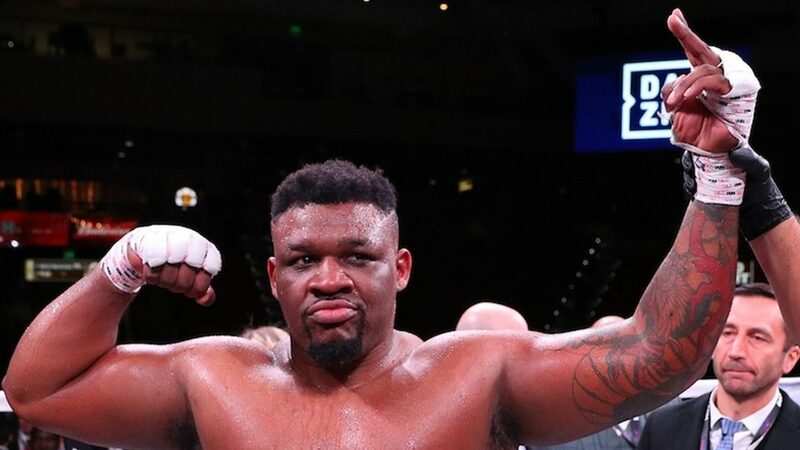 However, he took some damage in the fight, leaving the bout with bumps on both sides of his face, which came from a combination of head-butts and flush right hands. He has won eight consecutive fights since losing to former world champion Orlando Salido in 2014. Rigondeaux (17-0, 11 KO’s), who won Olympic gold for Cuba in 2000 and 2004 as a bantamweight, was last seen in the ring in June when he fought mandatory challenger Moises Flores to a no-contest. The bout was initially ruled a first-round KO. However, it was ruled that Rigondeaux hit Flores after the bell. Rigondeaux, who holds the WBA’s super bantamweight title, is moving up two weight classes to fight Lomachenko at 130 pounds. Lomachenko, 29, boasts an amateur record of 396-1, while Rigondeaux, 36, was 463-12.